your computer and questions. Computers are not necessary for just the seminar. Purchase tickets at the store, or pay at the door. Published by MrsGeek, in Blog. Tagged with Geek Week, Peace River Thousand Trails. 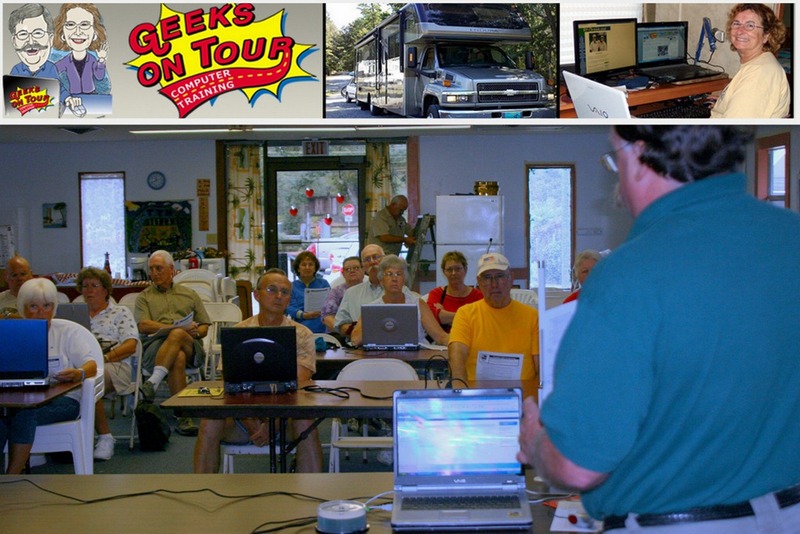 We live in Avon Park,fl and would like to come to the smartphone seminar on the 15th. Do I have to be a member of Thousand Trails to attend? Byron, we’ve been told that anyone is allowed to come to seminars at Peace River, no need to be a member or staying there. The more, the merrier! Thanks for getting back to me, we are planning on being there.